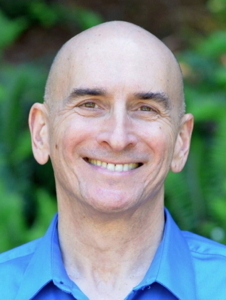 Saniel Bonder is the author of Healing the Spirit/Matter Split and the founder of the Waking Down® work. He has been a pioneer in the widespread embodiment and mutual, evolutionary exploration of awakened consciousness for over a decade. Born in New York to Jewish parents in 1950, growing up mostly in North Carolina, Saniel felt from early on that he “was going to be part of something that would change the course of human history  for the better.” By the time he received a B.A. in Social Relations from Harvard in 1972, a quest for spiritual enlightenment had become the focus of his life. During the years of his search he benefited from both Eastern and Western teachings and transmissions  as well as from the training in integrity, tolerance, compassion, and perseverance he received from his parents and secondary school mentors. His quest culminated in December 1992 in the awakening he calls his Second Birth. He is extremely proud of the transitions he and Linda and their Heart-colleagues in the Waking Down community have accomplished. After almost two decades under his direction as the founder, their shared work and community life are now proceeding on a new, cooperatively created footing of democratic empowerment and mutual accountability. 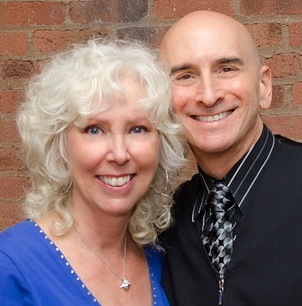 With Linda, Saniel is the founder of the Human Sun Institute, a founding member of the Integral Institute and a charter member of the Integral Spiritual Center.